Eat local. Shop local. Drink local. 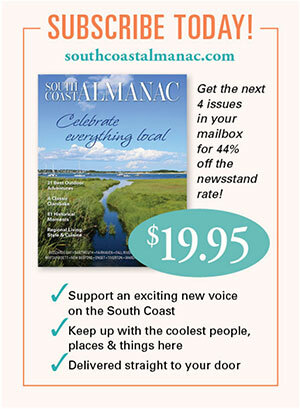 We’re all about local at South Coast Almanac. That’s why we asked the Almanac’s book guru, Laura Latour, to give us a list of books by local authors. So #readlocal and #enjoy! The Sparrow Sisters by Ellen Herrick is our first “Summer Pick” for The South Coast Almanac Book Group, and it couldn’t be more perfect. 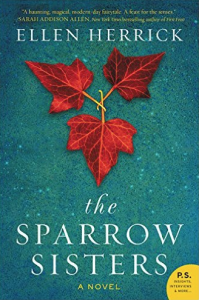 Set in the fictional seaside town of Granite Point, the novel tells an enchanting tale of the three Sparrow sisters; Patience, Sorrel and Nettie. They are healers, herbalists and horticulturalists who run the local garden center. However, the profundity and quality of their plants sparks rumors of witchcraft. 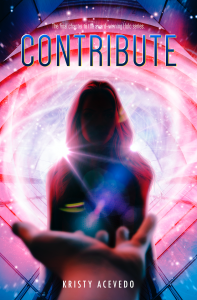 The Sparrow Sisters offers everything a fan of magical realism would want, plus the added bonuses of a steamy love affair and an intriguing mystery. BONUS: Read The Sparrow Sisters this summer and then join us in the fall for an opportunity to meet the author and hear about her upcoming sequel, The Forbidden Garden. Like our South Coast Almanac Book Group on Facebook to learn more. A resident of Dartmouth, Massachusetts, Holly Fitzgerald has written a debut memoir recounting her hellish honeymoon. 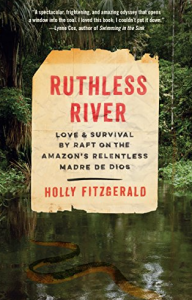 When newlyweds Holly and Fitz left for their around-the-world vacation, they never expected to wind up nearly starved to death on a floating raft in a South American river. Plagues of bees and piranha-infested waters, sketchy natives, airplane crashes, and more, this story is so unbelievable you might think it is fiction. What makes it transcend most survivor tales is the unbreakable bond between a couple united both in marriage and their will to live. Winner of the Grand Prize at this year’s Los Angeles Book Festival, Ashes is a buddy-road-trip novel written by Somerset author Steven Manchester. Jason and Tom Prendergast are two estranged brothers on a forced cross-country trip to dump their abusive father’s ashes. 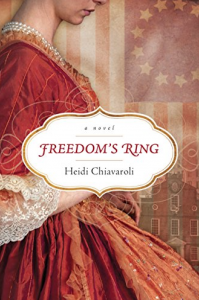 They couldn’t be more different; a rough-and-tumble corrections officer and a fastidious, out-of-touch academic. The road trip takes them from Salem, Massachusetts to Seattle, Washington with several pit stops down a dark memory lane. 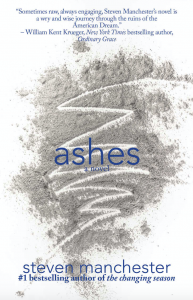 Full of black humor, Ashes is a fun excursion for anyone who loves dysfunctional family tales. Award-winning children’s book author Janet Taylor Lisle uses her hometown of Little Compton as a springboard for her imagination. 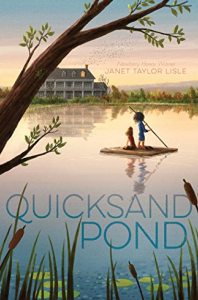 Utilizing real-life geography (Quicksand Pond is part of the Southeastern Coastal Watershed Basin), Lisle weave a tale of friendship and wonder between two twelve-year-old girls over the course of one important summer. Terri and Jessie’s adventures on the pond evoke the carefree days of childhood with hours spent building forts, capturing fireflies, and exploring the natural world. However, it also delivers a heartbreaking reminder of the delicate balance between the “haves” and the “have-nots” and how our judgments can tip the scales on each other’s fate. For further reading suggestions and some opportunities to meet authors and attend readings, you should check out The South Coast Almanac Book Group. All you have to do to join is “Like” the Facebook Page. And sign up here for occasional email updates from South Coast Almanac. All of these sound so interesting! Two novels available from Amazon, Barnes & Noble and Kindle, by Author Ted Taber, a native of Somerset and Dighton, now living in Anaheim CA. A Reckoning for Lost Souls, by Ted Taber. Published March 2018, $14.95. A James Gang Adventure. I’ll b visiting your fair state in June!